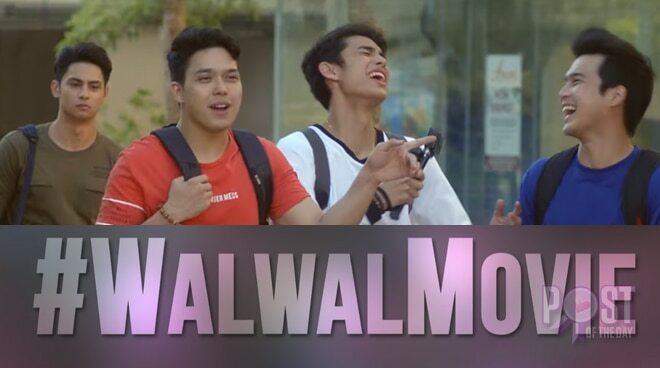 Regal Entertainment has released the official trailer of the film Walwal directed by Jose Javier Reyes. The clip highlighted the role of each lead stars—Elmo Magalona, Kiko Estrada, Jerome Ponce, Donny Pangilinan, Kisses Delavin, Devon Seron, Jane de Leon, and Sophia Senoron. The film will be shown in cinemas nationwide this June 27.